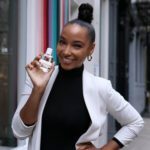 I decided to start The Fragrance Society because I loved the idea of having a close-knit community with a common passion – fragrance. The Fragrance Society is a place where members’ love for fragrance lives and breathes. Members are encouraged to share their favorite fragrances, scent of the day, the best places to shop, etc. My goal in launching The Fragrance Society was to have all member’s common passion grow and thrive – and that’s exactly what is happening. I have successfully created a space where members can communicate and share amongst themselves, as well as getting exclusive access to all TFS events, perks, and opportunities. 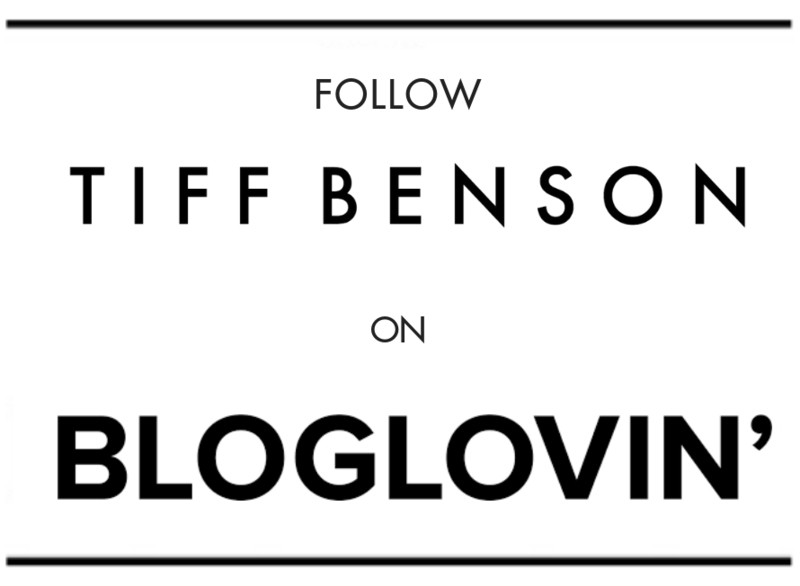 Every month we feature a Fragrance of the Month, along with a Giveaway. We also offer Sampling Opportunities and events exclusive to members only. 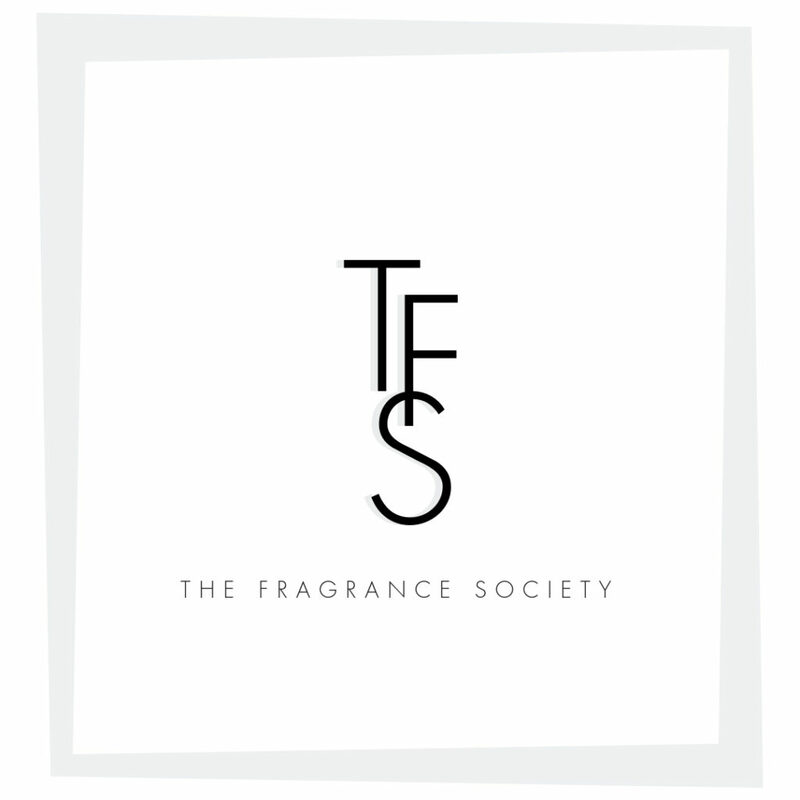 If you have a love of fragrance, The Fragrance Society is where you need to be. 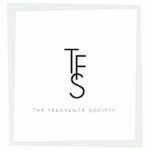 At The Fragrance Society, our mission is to provide opportunities to our members as a gateway for discovery while also bringing lovers of fragrance together from around the globe. So what are you waiting for? 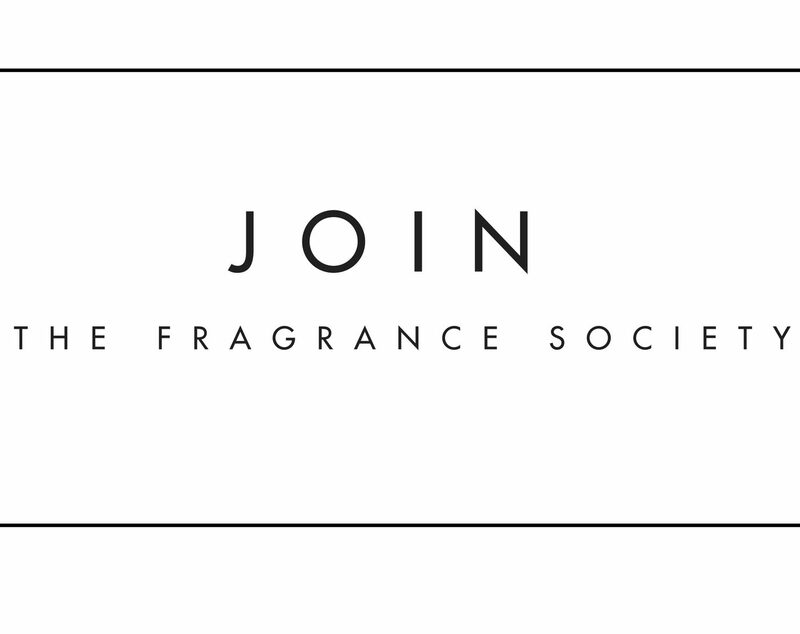 Click here to join The Fragrance Society now, you’ll be so glad you did!